Life leads us down many paths and the impetus can be a frightening root cause. Alternative Hair Solutions in Greenwich, Conn was spawned when cancer reared it’s ugly head once too many times. As a stylist, Diane D’Angelo’s niche has always been women with hair challenges. Her total focus and commitment is to help ease the angst associated with medical hair . 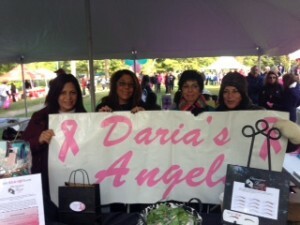 We are trying to do our part to help eradicate cancer in our lifetime. Or call (203) 987 5948 ext 1 or visit www.althairsolutions.com to learn more.